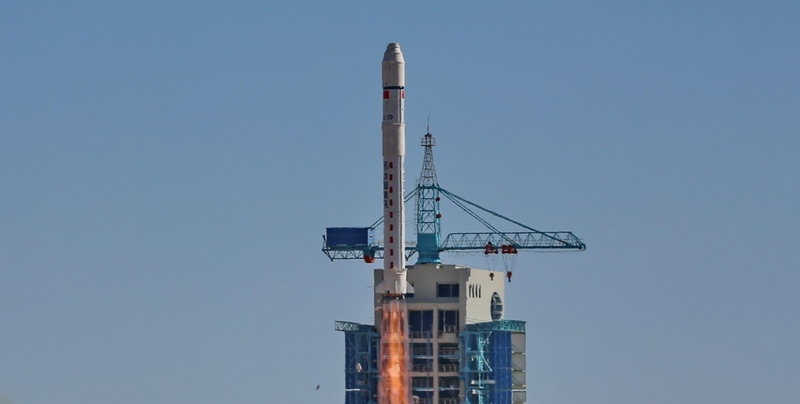 The third Chinese launch in January took place on Saturday at 07:10 UTC with a Long March-2D launch vehicle orbiting a new remote sensing satellite called Ludikancha Weixing-3. 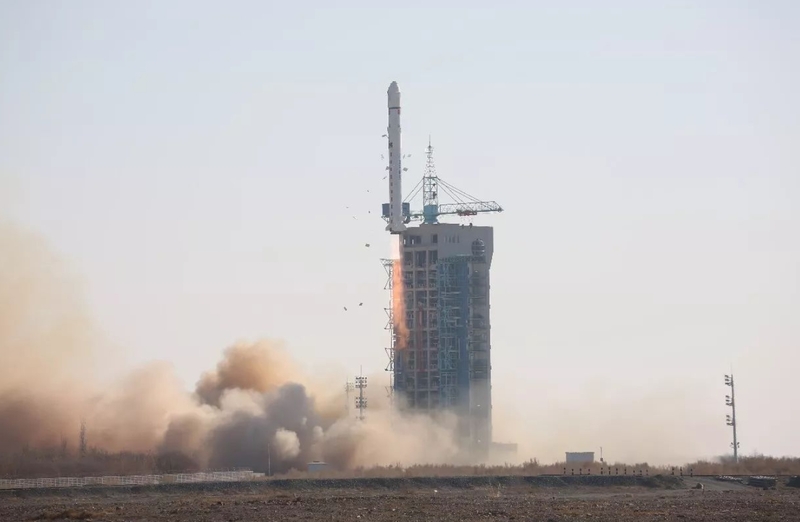 The launch took from the 603 Launch Platform at the LC43 Launch Complex from the Jiuquan Satellite Launch Center (JSLC). Previous satellites on the series were the LKW-1 (43034 2017-077A) that was launched on December 2, 2017 and the LKW-2 (43080 2017-084A) that was launched on December 23, 2017. 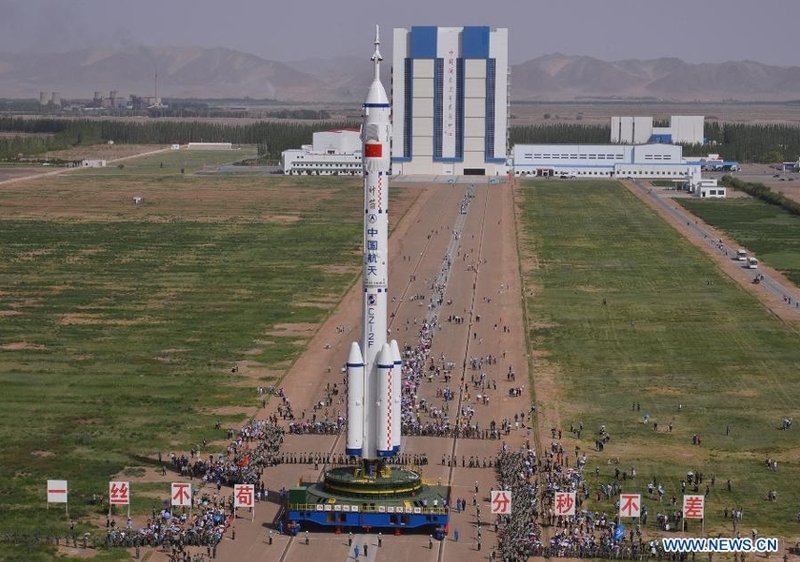 Both satellites were orbited by Long March-2D launch vehicles from the Jiuquan Satellite Launch Center. The LC-43 launch complex, also known as South Launch Site (SLS) is equipped with two launch pads: 921 and 603 (possibly named East Wind 9401 station). Launch Pad 921 is used for the manned program for the launch of the Long March-2F launch vehicle (Shenzhou and Tiangong). The 603 launch pad is used for unmanned orbital launches by the Long March-2C, Long March-2D and Long March-4C launch vehicles.